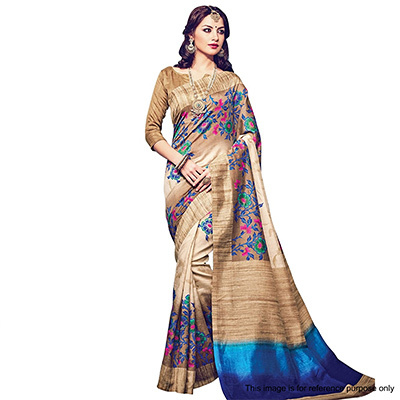 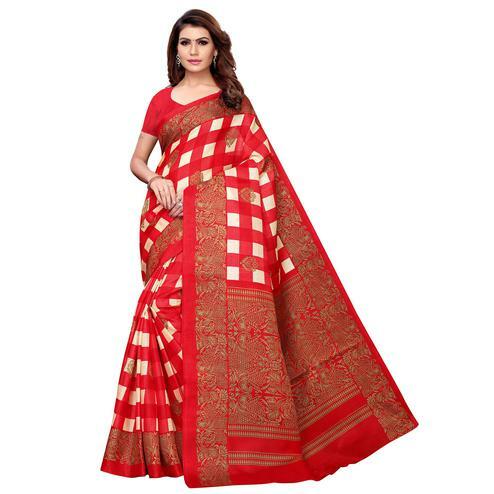 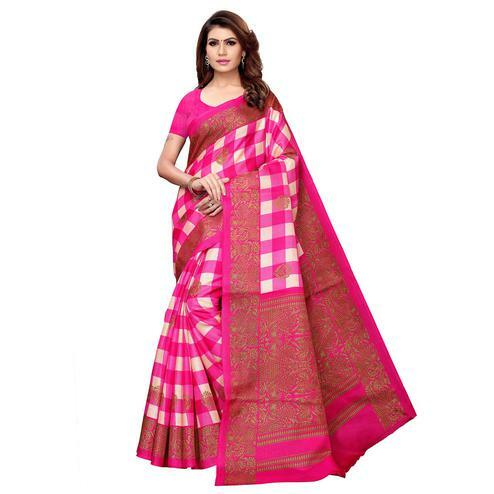 Showcase your ethnic roots with this beige bhgalpuri silk saree detailed with fine print work. 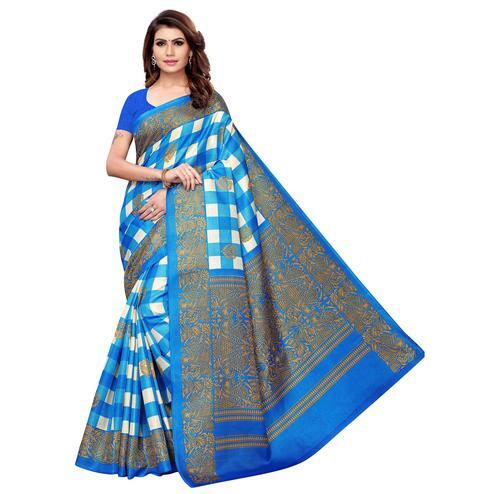 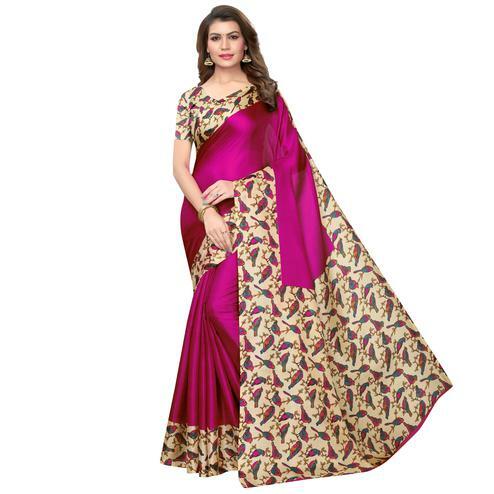 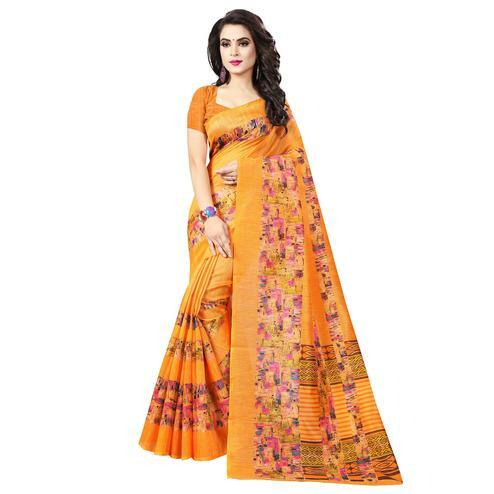 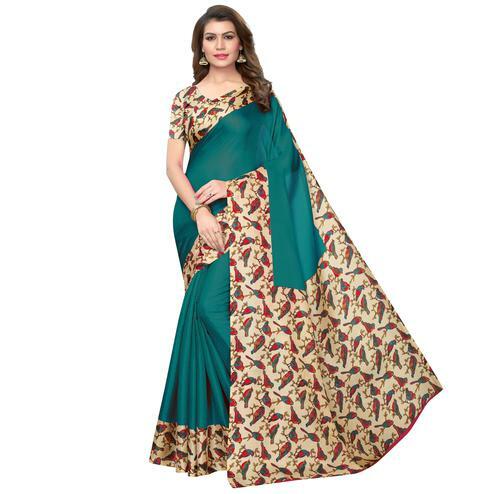 This saree is perfect for casual outing & social get together. It comes along with an unstitched blouse piece.